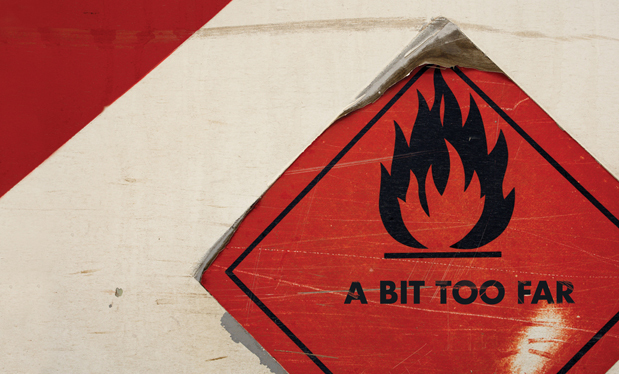 A new book suggests changing the approach to employee retention. NRCA's new guidelines help roof system designers properly design and specify code-compliant edge-metal flashings. 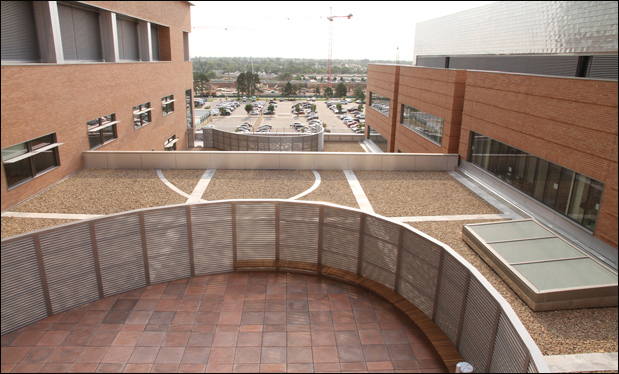 NRCA continues its work to reform the depreciation schedule for commercial roof systems. 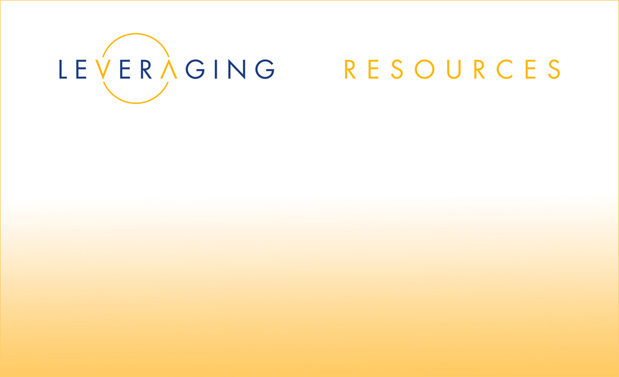 Through the Hero 2 Hired initiative, NRCA will help servicemen and servicewomen find jobs in the roofing industry. 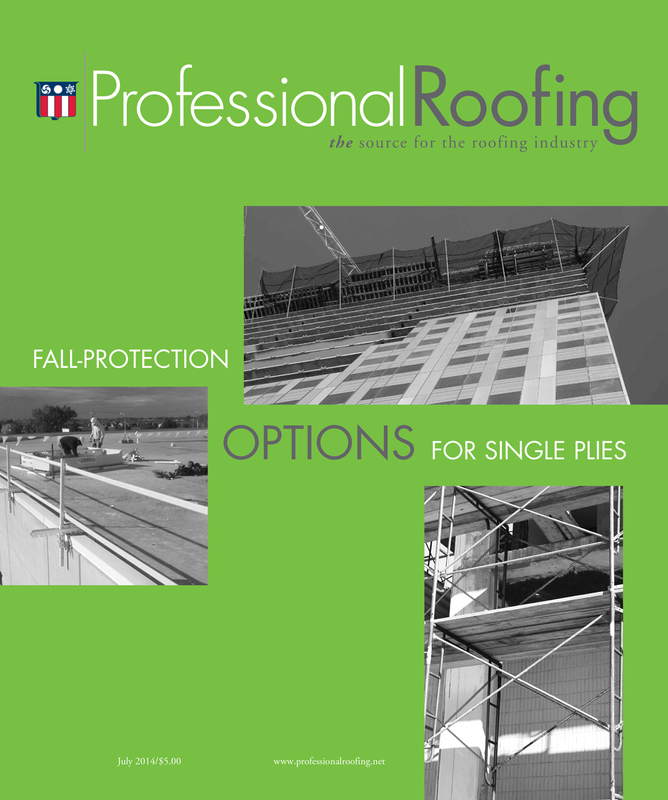 Single-ply roof system installations present unique fall-protection challenges. 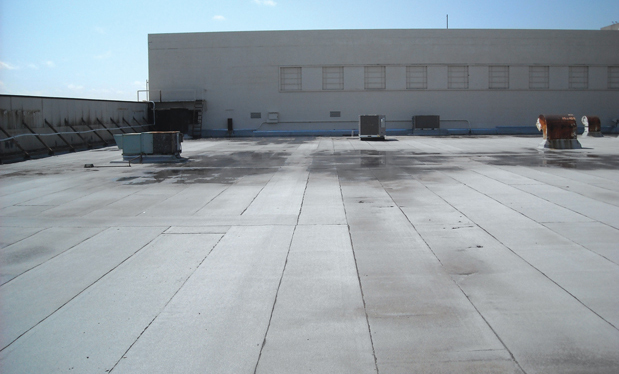 There is much to consider when cleaning a low-slope cool roof membrane. 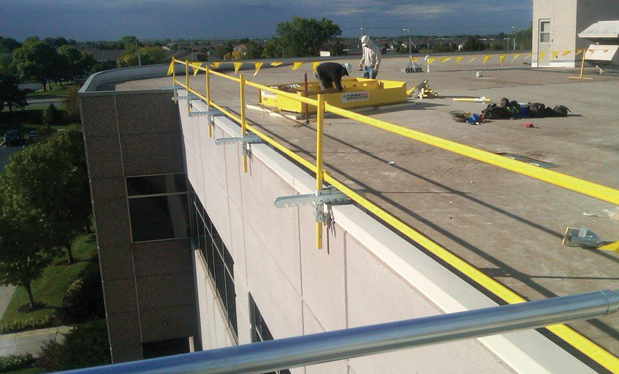 Douglass Colony Group Inc. installs multiple roof systems on the Children's Hospital Colorado's East Tower. Providing customers with financial incentive opportunities for choosing energy-efficient roof systems will help your company stand apart from competitors. A recent OSHA bulletin confuses the issue of using bonding adhesives for roofing applications. 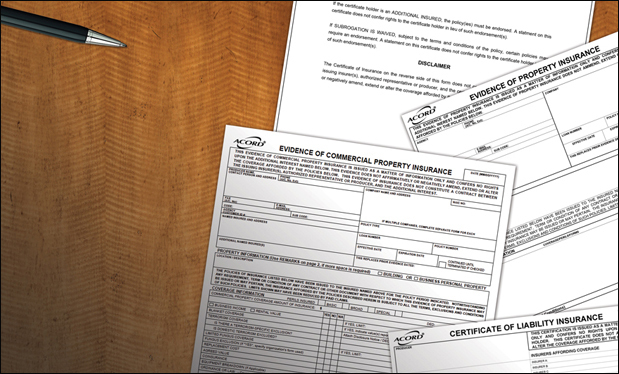 Certificates of insurance do not guarantee insurance coverage.